Oh yes! 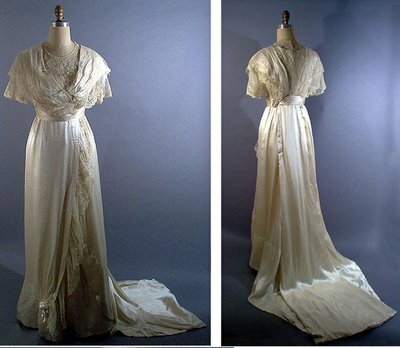 Vintage Style Celebrity Wedding Gowns with SLEEVES! Anyway…..I am hoping that a new trend begins and perhaps these style setters will bring classic gowns like these back into the fold. The first beautiful gown I saw with sleeves in the past few years was this Vera Wang creation that Ivanka Trump wore to her October 25, 2009 wedding to Jared Kushner. 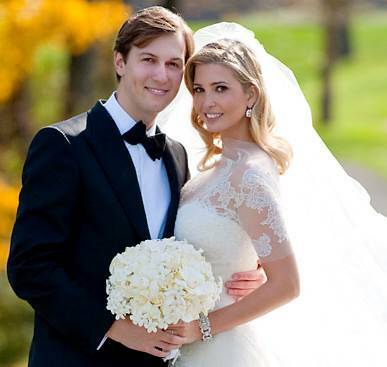 Ivanka’s gown is reminiscent of Grace Kelly’s 1956 wedding dress. It’s a romantic modest ivory gown with hand-appliqued lace overlays (three layers!). So classically and beautifully simple. 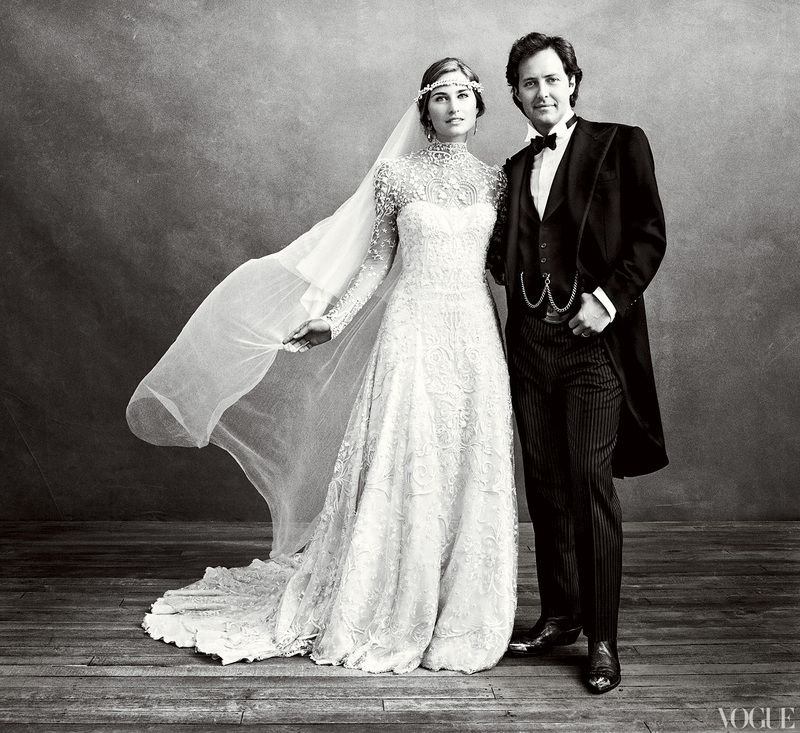 Lauren Bush married David Lauren on September 4, 2011 in one of the most beautiful wedding gowns that I’ve ever laid eyes on. 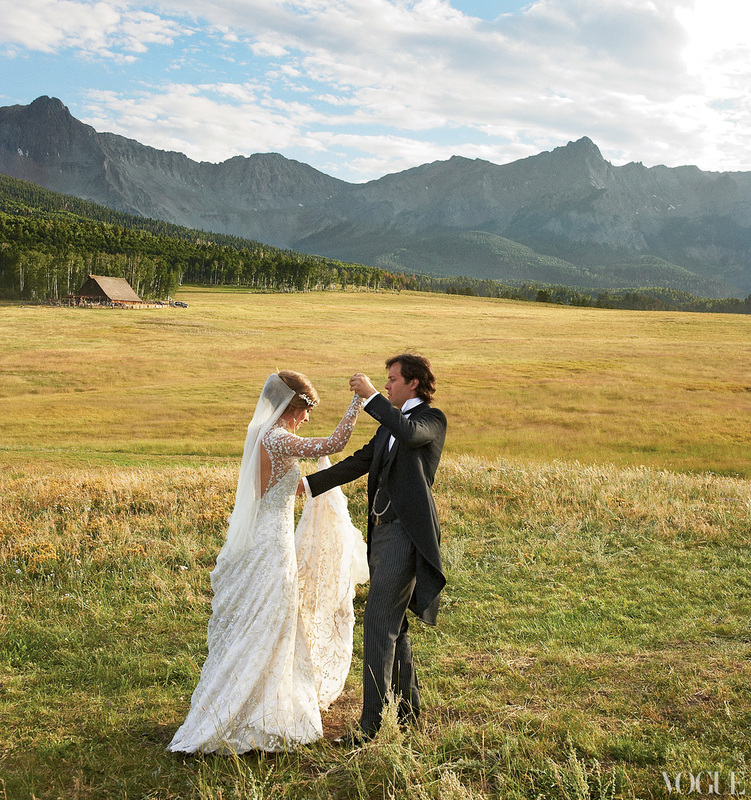 Her gown, designed by the groom’s father, Ralph Lauren, looks even more superb in the gorgeous vintage style photographs. Lauren’s ivory gown is layered with lace and hand-embroidered antique tulle of silk and metallic thread, Swarovski crystals and pearl beads. It is a lavishly spectacular gown topped off with a veil reminiscent of the 1920’s. 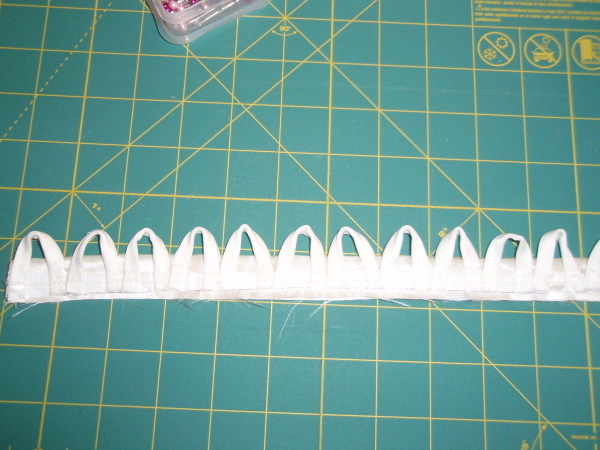 And the open back adds some modern elegance to her old west vintage style. Definitely triple A pluses in my gradebook! 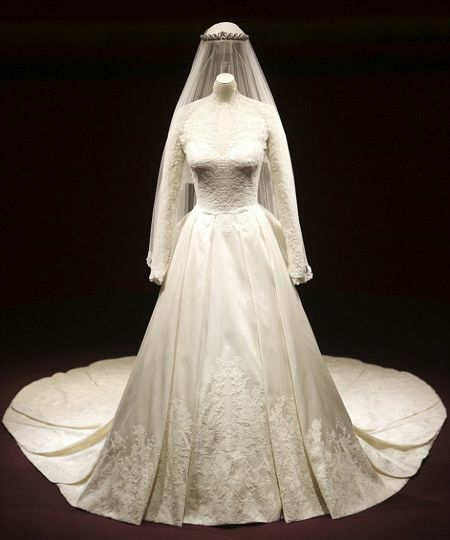 Lily Allen married Sam Cooper on June 11, 2011 in this beautiful custom lace gown by Delphine Manivet. What I think makes her ensemble so stunning is the 1920’s cloche veil she wears which I fell in love with at first sight. Lily’s floral embellished veil looks gorgeous with her lace and silk tulle gown. Lily’s dress elegantly embraces her baby bump without over-emphasizing it. I love the simplicity and the romance of her ensemble. 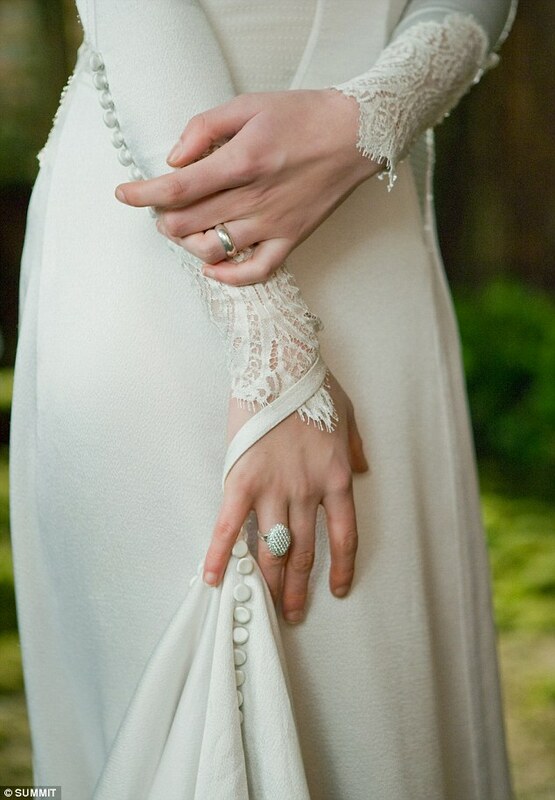 No, she’s not a real bride, but I have to include Bella’s dress from Breaking Dawn. 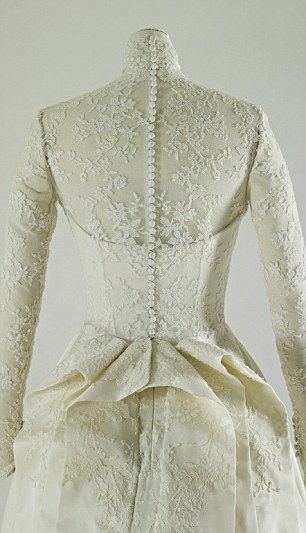 This dress is even more fabulous than the one described in the book and is quite apropos for a bride marrying a vintage vampire. Bella’s handmade dress is a beautiful adaptation of a 1930’s style gown made of crepe back satin and Chantilly lace and features an open back with a paisley design. I just love the Chantilly lace cuffs on the sleeves and all of the buttons. Gorgeousness at it’s finest! And we just cannot forget the wedding gown of 2011 . . . . 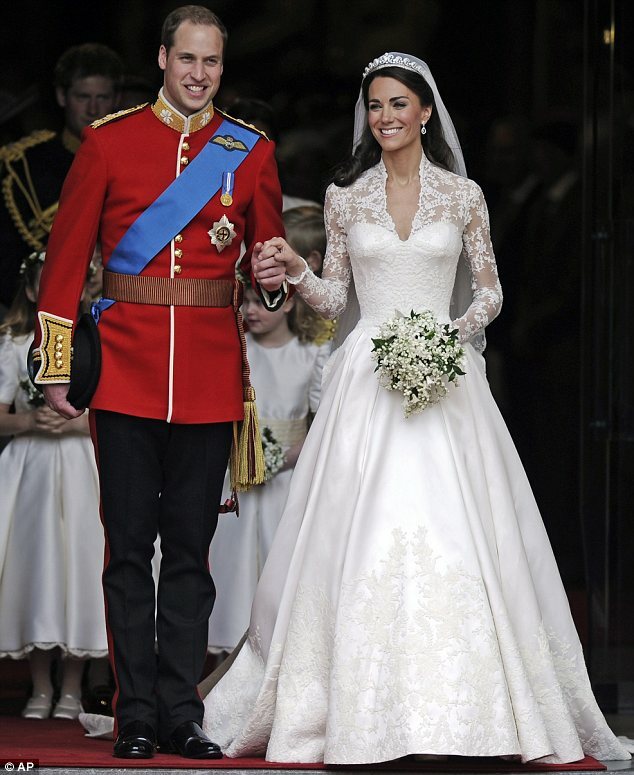 This demure royal gown designed by Sarah Burton for Alexander McQueen worn by Kate Middleton marriage to Prince William on April 29, 2011 has already become as iconic as Grace Kelly’s gown which Kate’s is most certainly reminiscent of. Honestly, I wasn’t the biggest fan of the most talked about gown of the year when I first glimpsed it, but after seeing the details more closely, I fell in love with it. 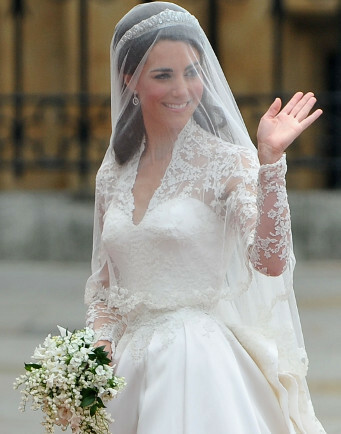 Kate’s dress, made of ivory and white satin gazar and covered in silk tulle, French Chantilly lace and English Cuny lace is fashion design and couture craftsmanship at it’s best. The more I study this gown with it’s nine foot train, the more astounded I am at it’s beauty. And NO, I cannot get enough of looking at the fine details of this gown…..
Here’s hoping that the trend is over for cookie-cutter brides in the same strapless gown. Yay for vintage!